It has happened again, God has intentionally brought this message and passage of Scriptures to me this week. Over the last year, God has been reintroducing the same concepts at different venues or times. Last week, our children had this verse presented to them with the main idea of “Give to God” and then as I am preparing for this writing my theme is “Postmortem”. These themes are completely different, but their main composition is the same: Give to God in all circumstances and He will provide everything. In this story, we are introduced to one of the most prolific and influential individuals in Judaism and Christianity outside of Jesus and Moses, Elijah. In the beginning of the chapter, Elijah tells Ahab that because of the heinous ways that the king has been toward God and his people that there will be a famine and drought throughout the land. Once Elijah makes this proclamation, God speaks to Elijah and he retreats to the wilderness for safety. The wilderness that he is sent to is North of Jerusalem and close to his hometown. While in the wilderness, God sends him food by ravens and he drinks water from the brook. After the brook runs dry, Elijah retreats farther North to Zarephath, which a seaside town. 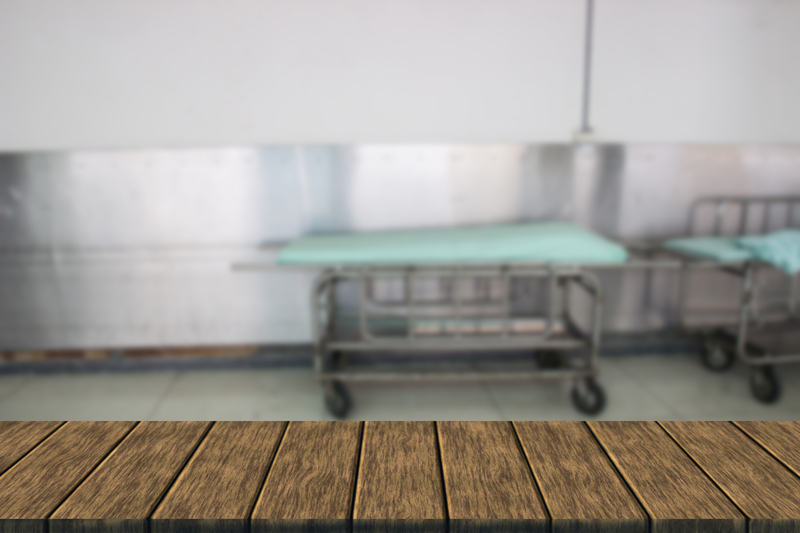 In this town, he greets a widow who is preparing for her last meal with her son. This is truly her last meal of life because the famine has been so brutal that there is no more wheat or grain that survived to make any additional flour. This widow has a small amount of flour to make one last cake of bread. Elijah asks her to make him a cake of bread before she makes herself a cake. The widow agrees and then is blessed with oil and flour to outlast the famine. During some time later, the widow’s son is ill and then dies. The widow is furious at the lack of respect and audacity that the prophet would allow her son to die. Elijah then takes the son and prays over him and he is returned to life. In these 24 verses, there is so much packed in that address our everyday life. First, we must know who we are and whom we are. Elijah knew that he was God’s prophet and was not afraid of speaking truth into the situation. Second, when God directs us, we must go (without question). God told Elijah to go and Elijah went. He was directed to go home, but not the place he knew. Elijah was directed to go to a sanctuary close to where he was familiar. He was then provided with food from some unlikely sources: Ravens. These birds are not known to be kind and cuddly, but viscous and tricky. Third, find the people that God provides for us and ask boldly. Elijah asked the widow boldly for her last piece of bread [and water]. Fourth, Give to God first and then he will provide unimaginable things. 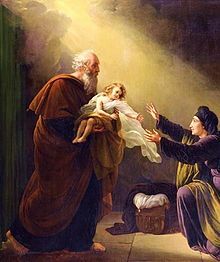 The widow (who was not Jewish, believed in a great God and obeyed) submitted to the request of Elijah and was blessed. Finally, don’t limit God’s blessings. The widow saw the miracle that God preformed with the flour and was still not fully convince that he would take care of her son. The word Postmortem has many definitions: 1.) the examination of the body after death. 2.) The reexamination of the details after a particular event. The postmortem of this story can be seen three-fold: Mental, Emotional/Spiritual, Physical. There is one resurrection in the story, but three distinct deaths that happen throughout the story. Mental:The widow was suffering from mental death. When she is introduced we can see that she is depressed and full of anxiety. She has lost her husband. She has not been able to provide for her family, and now she and her son are preparing to die due to lack of food. This famine is one of the most trying times that the region has been through. There are other stories of this time that people has resorted to cannibalism to survive. She has resigned completely to her situation. How many times have we been in situations that have completely left us destitute and we have lost all hope? This is the space that this woman is full entrenched. Emotional/ Spiritual: This widow has probably tried all the gods of Ahab and the other kings of the time and they have not given her any relief. Elijah turns up at the scene and she immediately recognized that he is a man of God. She has been spiritually dead for quite some time and is now having a revival of the spirit after she has loss so much. How many times have we continually lost special things or people in our lives and we have become despondent to everything? We become numb and apathetic? Physical death:This is when the son of the widow dies while the prophet of God is in their house. The widow is completely upset, frustrated, and mad that this has happened to her son. She expected not to worry about anything while Elijah was there. This physical death completely shuts down everything else. She could survive these other deaths that have afflicted her, but this was the last piece that she finally submitted everything.